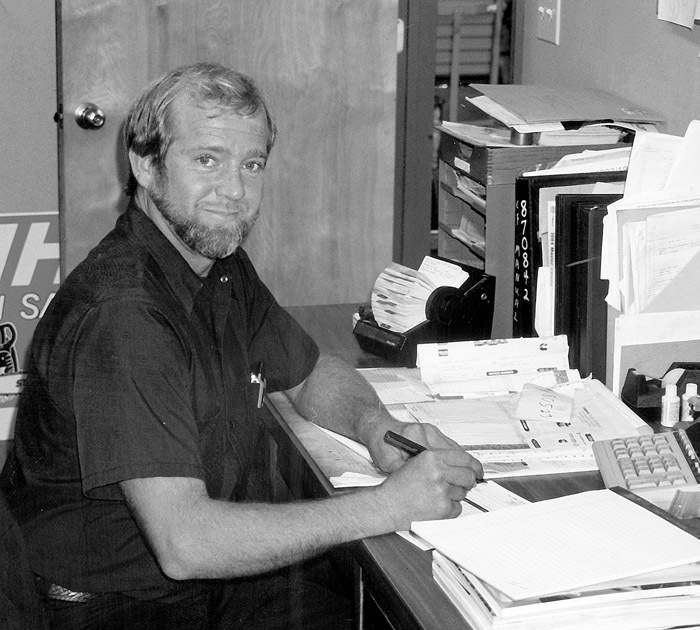 Timber Harvesting’s September/October issue spotlights Tommy Burch, the engaging, effective personality behind B&W Logging Contractor’s Inc., Timber Harvesting’s 2002 Logging Business of the Year. 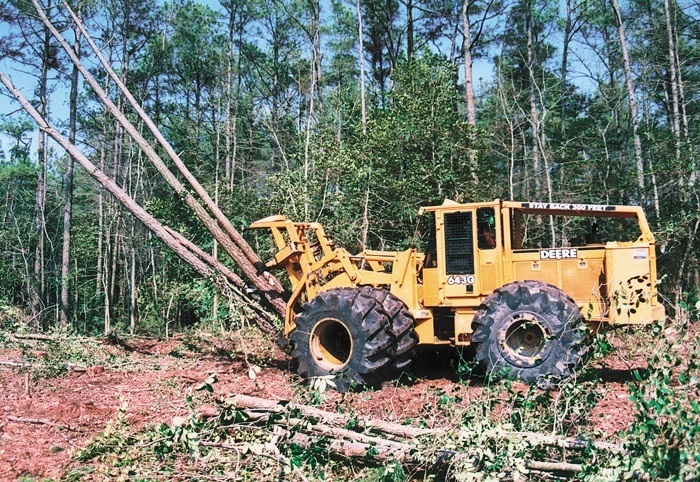 Burch remains a driving force for improving logging’s image in both the state and the nation. Also featured are Oregon’s Gahlsdorf Logging, where owner Jim Gahlsdorf applies both cable and conventional systems to tackle NW thinning jobs, and Maryland’s Ota Stevenson, an image-conscious East Coast logger who runs a diversified and polished operation. Michigan’s Quality First Forest Products. Inc. is highlighted, since treelength pre-hauls lighten logging impact and improve trucking efficiency. Read the ALC Eagle special section. 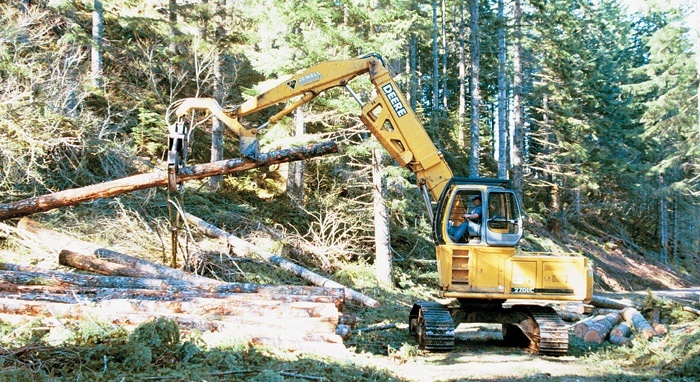 Logger Jim Gahlsdorf, owner of Gahlsdorf Logging, has had success working mostly thinning jobs in northwest Oregon, applying both large tower and swing yarder cable logging systems, plus a conventional crew aided by a processing head. The company has done well and grown, but as other contractors seek to exploit the same operating niche, Gahlsdorf finds himself constantly fine-tuning, seeking to cut costs and increase efficiency, whether it’s through better record-keeping or equipment management. It comes as no surprise that loggers, when working together, can get things done. It demonstrates itself in the fact that less than 5% of the population can provide 100% of the population’s needs in wood products. Recent actions here in Minnesota demonstrate the effectiveness of our standing together on an issue. 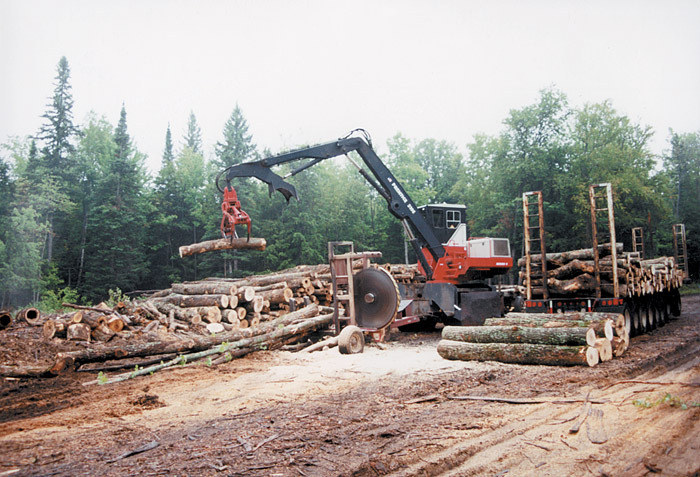 When logger John Stenvig and trucker Ray Hansen combined their expertise under one banner in 1996, the result was an efficient and not-so-conventional operation. Quality First Forest Products, Inc. is more than a name for these veteran businessmen. It’s also their mission statement, which is apparent in their approach to harvesting the predominant hardwood stands in the rugged Superior Uplands of Upper Michigan. When it comes to shiny operations, there are probably few that match the polish and professionalism of Ota Stevenson, Inc., based on Maryland’s Eastern Shore. Principal Clyde (Stevie) Stevenson is a fanatic about keeping it all neat and clean while running a responsible business. His determination to radiate professionalism shows in the way the sun glistens off the fender of a 15-year-old truck, the reflective mud flaps that display his company’s logo and the extra care taken to protect a farmer’s field or a tidal ditch or to prevent an oil spill. A new and distinct logging industry exhibition will be launched next year by Hatton-Brown Publishers, Inc., parent company of Timber Harvesting and Southern Loggin’ Times. Described as a national event with regional flavor, the All American Loggin’ Demo is scheduled May 30-31 near Tuscaloosa, Ala.
Late last year, results of the two-year Southern Forest Resource Assessment indicated that urbanization, not industry expansion, will continue to absorb and fragment Southern forestlands. The report estimated that 31 million acres will be consumed by urban sprawl by 2040. That is no big surprise to many of us who have witnessed firsthand the quickening pace of development in the region. Enron, World Com, Tyco, Arthur Anderson. Amid stock market jitters, the news these days is chock full of big name corporations in trouble. President Bush has expressed his displeasure with shady corporate conduct. The public seems to have lost faith, confidence and trust in corporate America. Lack of faith and trust of big corporations is nothing new to loggers though. William (Bill) Odom, 49, died August 17 at a Georgiana, Ala. hospital, following an automobile accident. 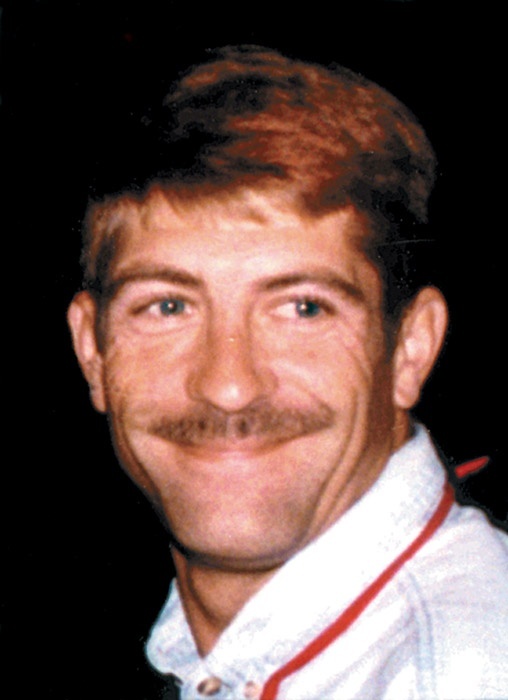 Odom was the founder and owner of ­Alabama Logger’s Service Center, a logging service shop and repair business that served local logging contractors with full service woods equipment and truck repair and maintenance and chain saw service and sales.